We’ve taken several T-Shirt designs that we produced for our sister company, T-Chertz, LLC and tailored them into promotional imprinted garments. Businesses can sell them in their establishment, online or use them as giveaways. Pick a shirt, provide us with the name and/or high resolution logo and we will do the rest. Contact us now to discuss minimum runs and prices. You fill in the blank, we produce the shirts. 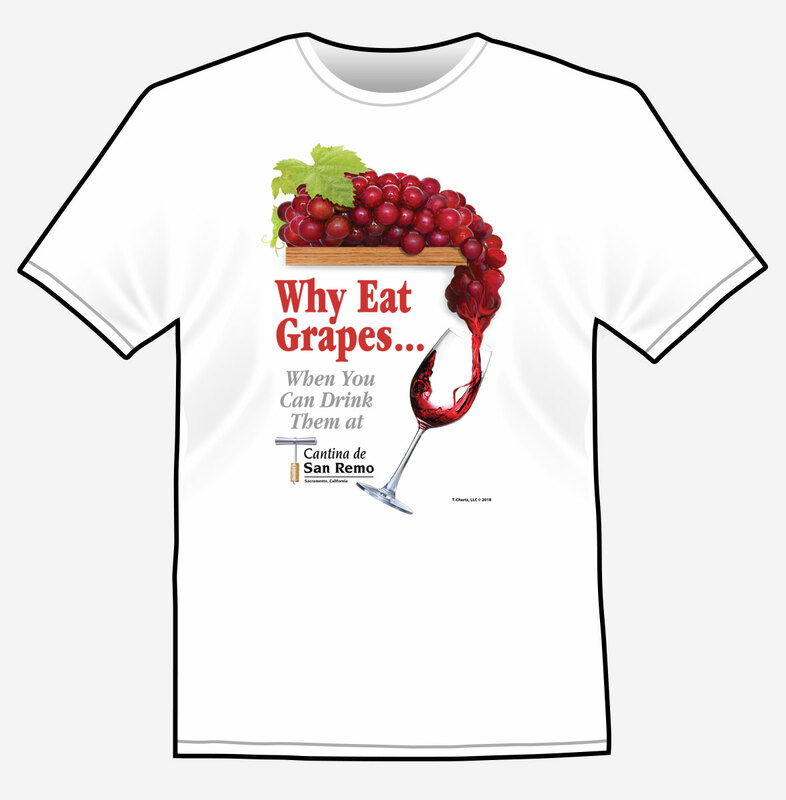 Great promotional item for restaurants and large family gatherings. 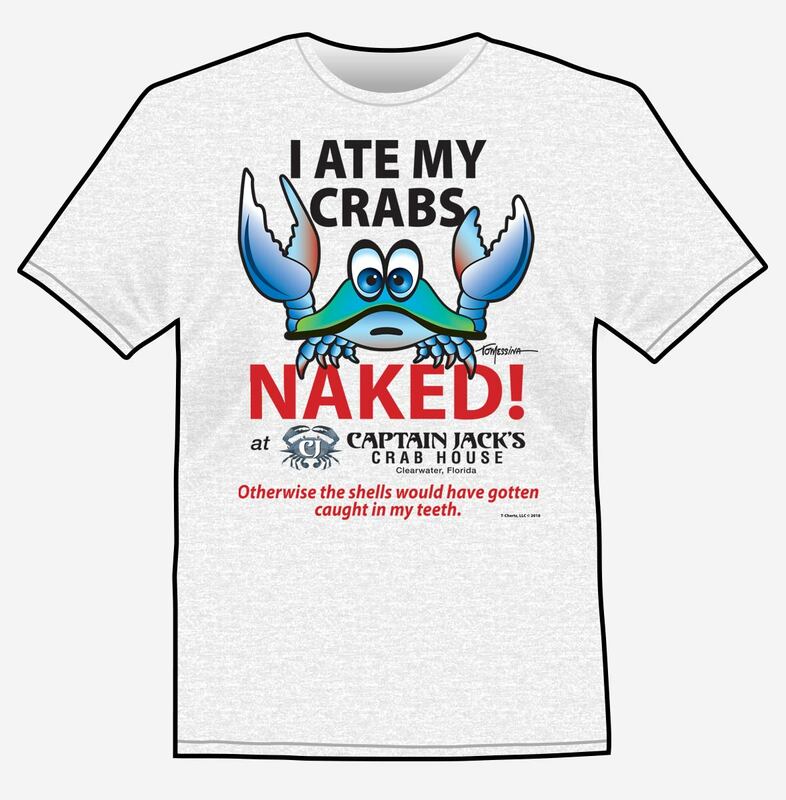 I Ate My Crabs NAKED! The double entendre…is the food naked or are you? This shirt with a play on words will surely get some reactions. Soon to be added, our lobster and clam designs. You can see the rest of the “NAKED” series here. Presently limited to Montauk NY and Key West FL. Let us know your location and what type of fish is caught in your area. 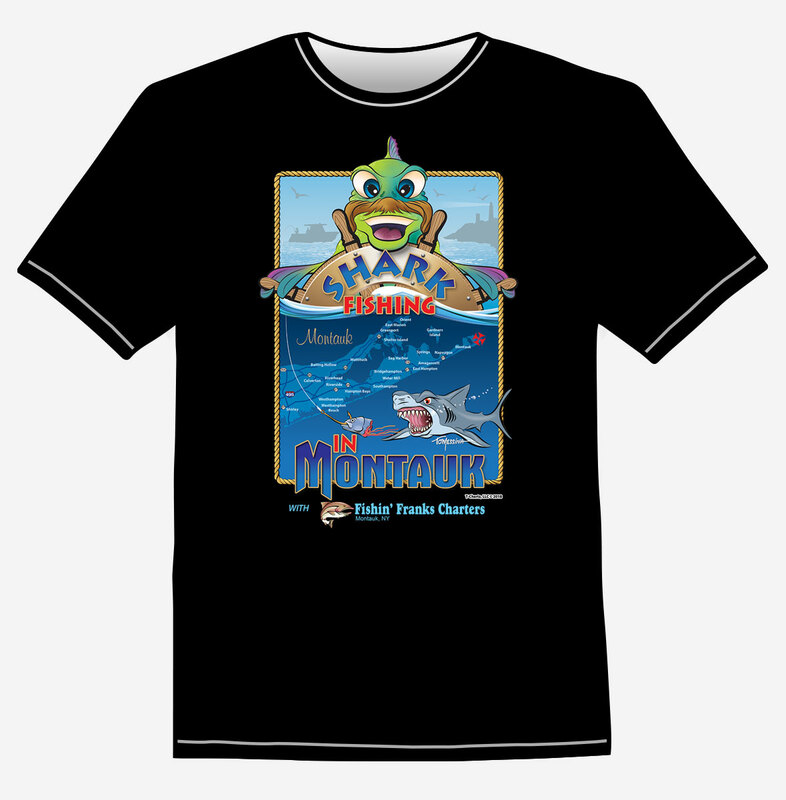 This is a great shirt for fishing charters, bait shops, etc. Generic KeyWest shirt can be seen here. 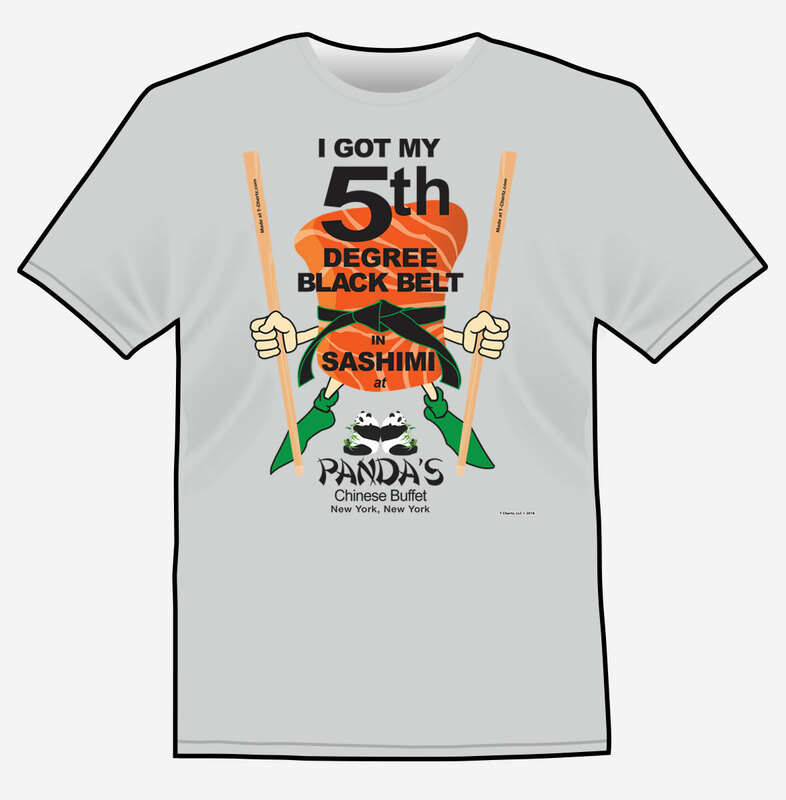 Great promotional shirt for Oriental Restaurants and Buffets where Sashimi is served (Sushi without the rice).